Imagine sitting down at your desk, with 10 brand new leads waiting in your inbox every morning! With our Lead Generation services we can easily provide you with this whilst taking away the stress of having to maintain your online campaigns yourself. 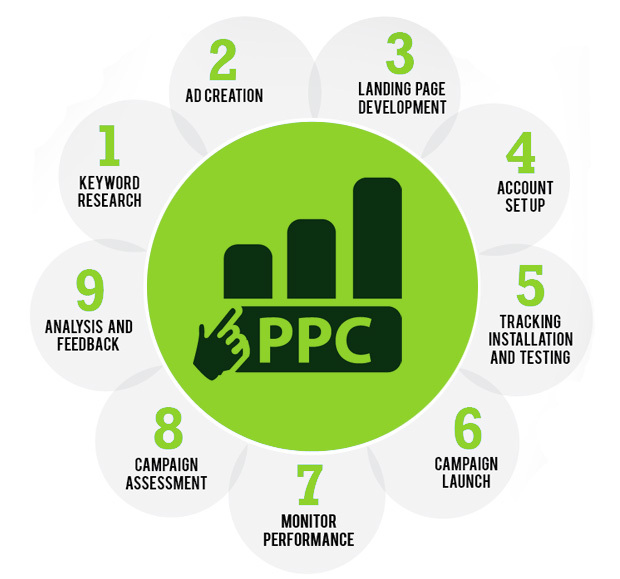 What's the benefits of Pay-Per-Click Advertising?